Although the festive period brings with it lots of social commitments, it’s still important to schedule in some much needed pampering and me time. We have the perfect treatments to help you relax and unwind this Christmas. Why not book yourself a treatment in advance? It will give you something to look forward to in the New Year and ensure you are feeling revived and ready to step into 2017 feeling the best you can. We have listed below a selection of treatments that are the perfect pampering options for you. 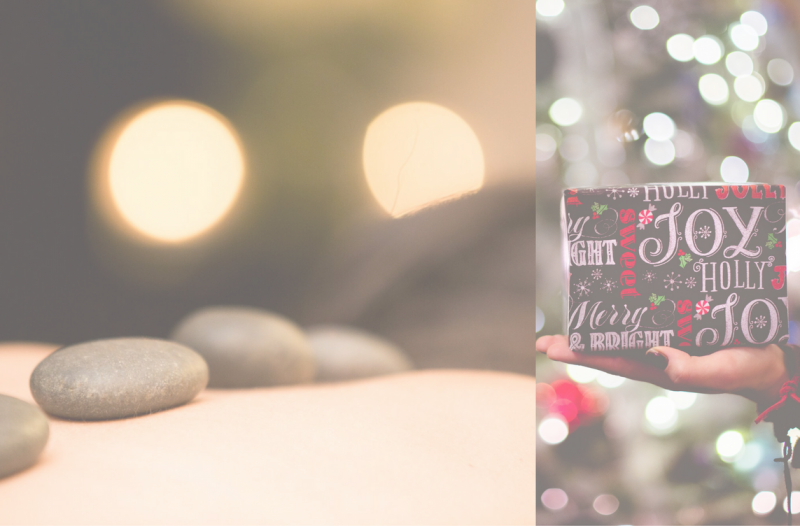 There’s still time to book some treatments for loved ones as gifts, our vouchers are the perfect present for those who may need a little pampering! 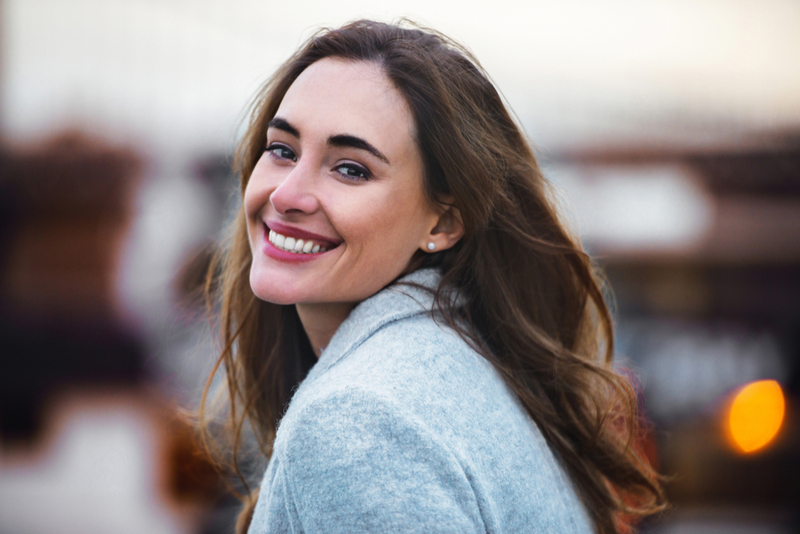 For a list of all our treatments click here.